Can a Personal Loan Improve Your Credit Score? You may be wondering whether a personal loan can improve your credit score. It can be confusing because, logically speaking, it would seem that taking out money in your name could hurt your credit. That is actually not the case- well, not normally. 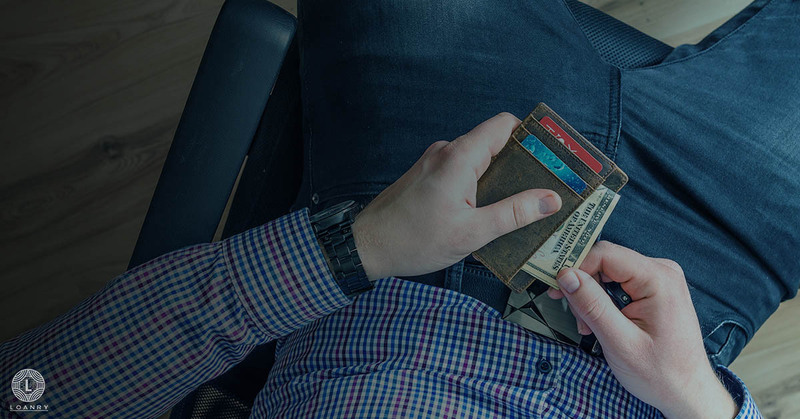 Getting a personal loan can improve your credit score if it is handled properly. If not then it can hurt instead of help. Continue reading to learn about how personal loans improve your credit score. A personal loan is a loan given by a financial institution that can be paid back over time. The interest rates tend to fall between 5% and 36% for good to fair credit and higher for those with bad credit. Most personal loans are unsecured and you can typically find some for each credit type. How Can a Personal Loan Improve Your Credit Score? In a nutshell, any debt you pay on time and pay off impacts your credit score in a positive way simply because it shows that you kept up your end of the deal. However, there are a few other ways it can help. Below are four of these additional ways. A credit card debt of $600 at a 25% interest rate making my monthly interest $150 (keep in mind that does not touch the principle). My minimum monthly payment is $50 (which will NEVER pay off the balance because interest is charged monthly). 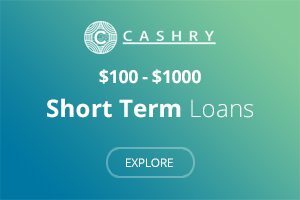 A $1000 credit card debt at an 18% interest rate making my monthly interest $180. My minimum monthly payment is $38. A student loan of $2500 at a 7% interest rate with minimum monthly payments of $200. This puts my total debt at $4675 and my minimum monthly payments at $363. That is a rather large amount, especially since two of those debts remain. Now let’s say instead I take out a personal loan for $5000 at 15% interest making the total loan $5750. The loan term is settled at 36 months which makes my monthly payments $159.72. This amount is less than half of my monthly payments without the loan and all the debt is paid off, including the credit cards. Since personal installment loans for your credit are not considered revolving credit, they do not show up in the credit utilization ratio of your credit report. Credit utilization is how much credit you are approved for and how much of that you use. If my credit card limit is $1000 and I use $750 of it, my credit utilization is 75%. That percentage is way too high as creditors like to see it under 30%. Therefore, if you use a loan to pay off your debts, or at least the revolving credit, then a personal loan will improve your credit score by lowering your credit utilization. Nobody likes to be the first, sometimes not even the second or third. Creditors are no different- they generally do not want to be the first to give you credit. Instead, they want to see a history of responsible credit usage. A personal loan can help develop the credit history they want to see. Credit mix means that you have different types of debt on your credit report. The more types you have, the more favorable lenders view you. Adding a personal installment loan to your credit mix will add in a different type of debt. 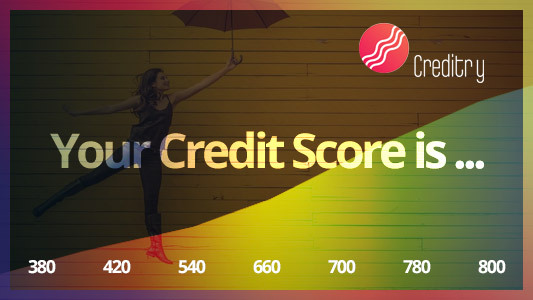 So you have decided to take out a loan and straighten up your credit but you are not sure where to start or what goes into your credit score. We are here to help with that. Below are the items that are factored into your FICO score and how much weight they have. With this knowledge, you can make good decisions about what to focus on in your credit and better decisions about what to add to it. This is all about whether you have opened for or applied for any new accounts. Your credit mix is about what types and how many types of debt you have. A good credit mix involves revolving credit (credit cards), installment credit (personal loans), and open credit (like credit cards except that the entire amount borrowed must be paid back each month instead of paying on it over time). 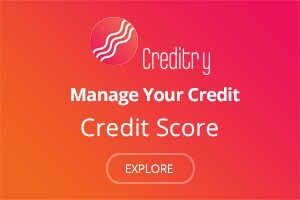 Credit history refers to how long you have had accounts open and how long it has been since you have been active or inactive with those accounts. As you probably guessed, your payment history revolves around how well you have paid your previous accounts. Having a bad payment history makes you much more undesirable and untrustworthy to lenders. How much debt you are in with each account is a huge factor in your FICO score. If you have too much debt out, lenders do not usually trust that you can pay them back. While they do want to see credit usage and history, the less you owe, the better. Will Paying Off a Personal Loan Improve My Credit Score? Paying off any debt will, of course, improve your credit score. It basically says that you can be trusted enough to pay back money you owe. Additionally, the less money you owe out, the better you look to creditors. They want to see credit activity, but they also like to see low amounts. Installment loans tend to have a lower impact on your credit score than revolving credit but there is still an impact. To maximize this impact, do not pay the loan off early. Pay the scheduled payments each month throughout the term. The longer you pay, the longer your credit history on that loan. You can still, however, open a separate savings account to save extra money in so that you always have your payment. 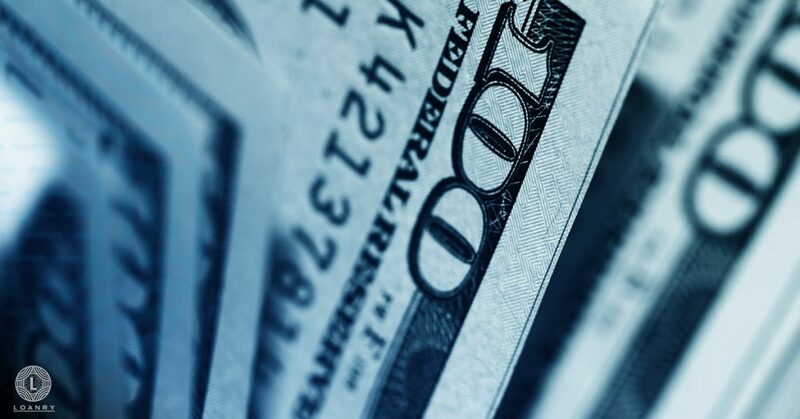 You may surprise yourself if you save consistently by having the full amount of the loan in that savings account long before your payoff date. This can relieve the stress since you know you have the money to pay it back. Though taking out a loan can be helpful in many ways, there is still some risk involved. There are things to know before getting a personal loan. You need to consider how risky it would be to take out a loan beforehand. Is you job pretty stable or do you work a string of temp jobs and side hustles that are not guaranteed? Do you possibly work for a company that does layoffs continually? Can you afford the payments? 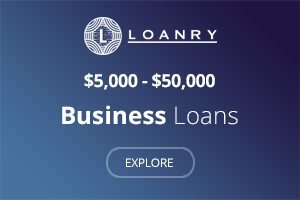 How the loan affect your quality of life? If you cannot make the payments for any reason, it will negatively affect your credit. Read on for some additional tips and considerations. Make each and every payment by the due date. Missing or being late on a payment will lower your credit score, having the exact opposite effect on your credit score than you desire. Budget your monthly payment in and stay on top of it as if it were you grocery money. If you have too much debt, do not add more. If you do, you are just going to have to figure out how to pay another one. The only way it would be a good idea to take out a loan when you have too much debt is if you use that loan to pay off other debt as we discussed earlier. When you are taking out a loan, be aware of the rates and personal loan fees involved. If you speak with one that charges a bunch of extra fees, keep looking. If their interest rates are more than you can afford, loan shop for better rates. Take your time and find the right one to fit your budget. It is important to be aware that applying for a loan will show up as an inquiry on your credit report. These inquiries do affect your credit score so try to find the best lender for you before applying. There are lenders who will not go near borrowers with less that an awesome credit score, and then there are some that will work with bad credit. Shopping for personal loans for your credit score will save you a lot of time, effort, and inquiries on your credit report. A bank will generally not approve a borrower who is trying to get a personal loan bad credit rating. Sometimes credit unions will work with low credit scores. If you can have a family member or friend cosign with you, you have a better chance of being approved. However, the best way to get approved for a loan with bad credit is to shop for an online lender. 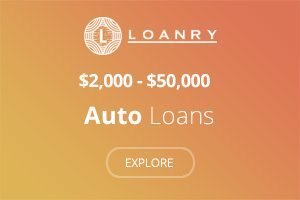 These lenders are usually really easy to find as there are sites, like Loanry.com, that help you find a lender for these types of loans. Do expect to pay a higher interest rate than borrowers with good credit because you are considered a higher risk. While looking for a personal loan with a fair credit score is definitely better than a bad one, it still limits your options. You have a higher chance of being approved through a bank or credit union, but it is still not guaranteed. Looking for lenders online can be a much better option. Interest rates will still probably be higher than they would be with good credit. Obviously, looking for a personal loan with good credit opens up many more doors and much lower interest rates. People with good credit can usually get approved through brick and mortar institutions but it may still be prudent to look for online personal loan lenders first. It saves time and lets you shop interest rates and fees more easily. In the beginning, you asked, “Can a personal loan improve your credit score?” I hope that the answer to that has been made clear through these words and how one can hurt your credit score if it is not handled responsibly. 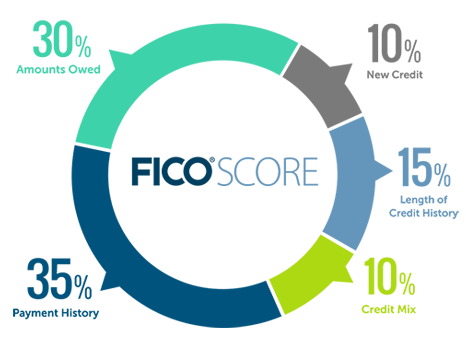 Look for online lenders by visiting our online lender finder platform or learn more by reading our blogs about “personal loan improve your credit score”, “personal loan with bad credit”, “personal loan with good credit”, and “personal loan with fair credit”. When you take out a loan, be diligent in making your payments so that it affects your credit in a positive way. What do Personal Loan Lenders Look at on Your Credit Report? 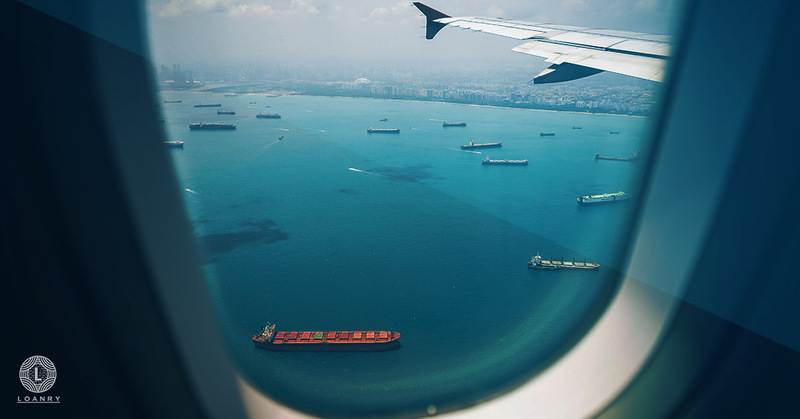 Should You Take Out a Personal Loan to Travel?